Q: How will our new business get noticed? 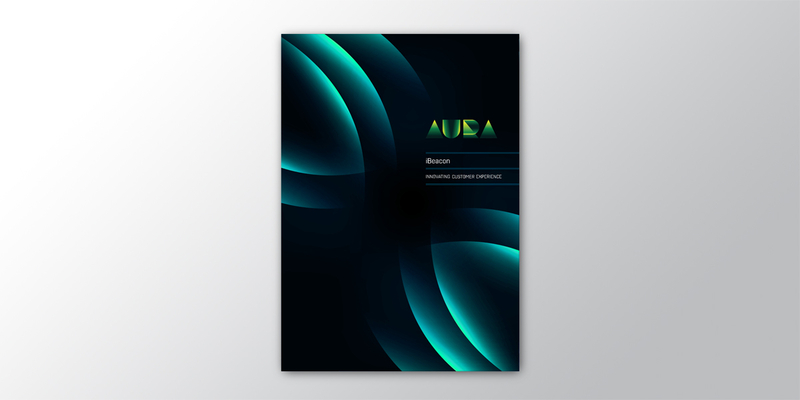 Aura employ the newest technology to deliver amazing customer experiences. They partner with large, established businesses to develop innovative customer experiences that challenge convention. For these large businesses, it’s hard to adapt and keep up with what new technology can offer. Aura is here to help. 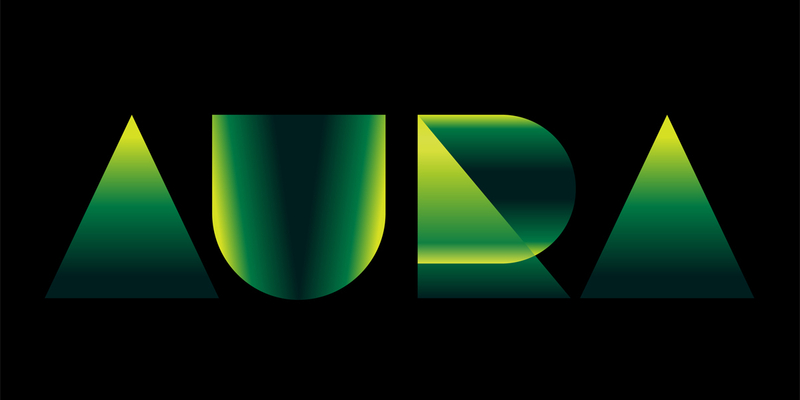 Angle’s minimal but highly visible identity for Aura feels high tech but human. 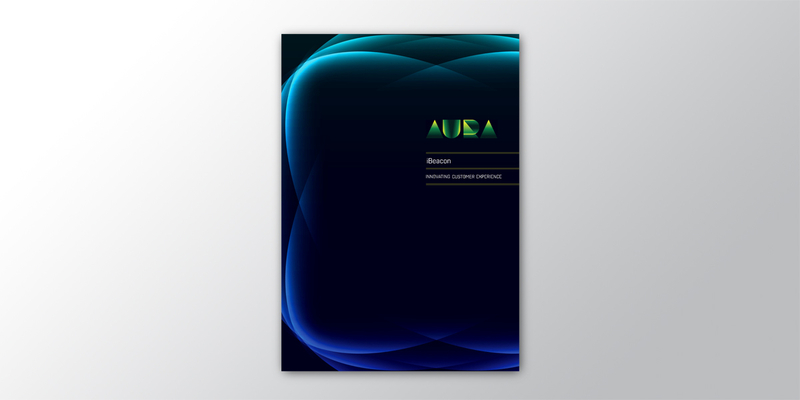 The lighting effects in the logo and the supporting graphics connect with the idea of an aura and suggest a unique, market-leading, technology driven organisation. 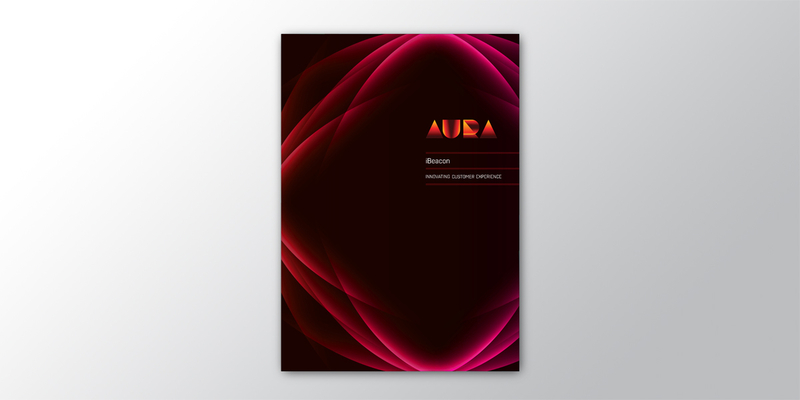 A successful partnership with one of the largest banks in Australasia, to deliver an iBeacons enabled, personalised customer experience solution, has put Aura firmly on the map. With a brand that clearly sets them apart, Aura’s goal is to go global.